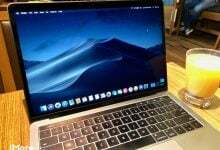 Intel finally released the i9 series and reviews are finally coming out. 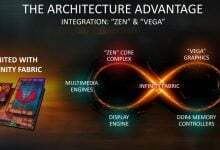 AMD was doing extremely well with their current Ryzen CPUs lineup and Intel had to retaliate. 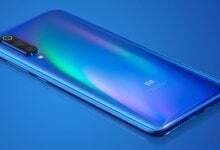 Intel is recently facing a ton of issues with their shift to 10nm and supply shortages, so this i9 series was kind of important for them, to take back some of the lost market share. But, the numbers don’t seem to justify the pricing and the i9-9900K seems to be a very bad value proposition. 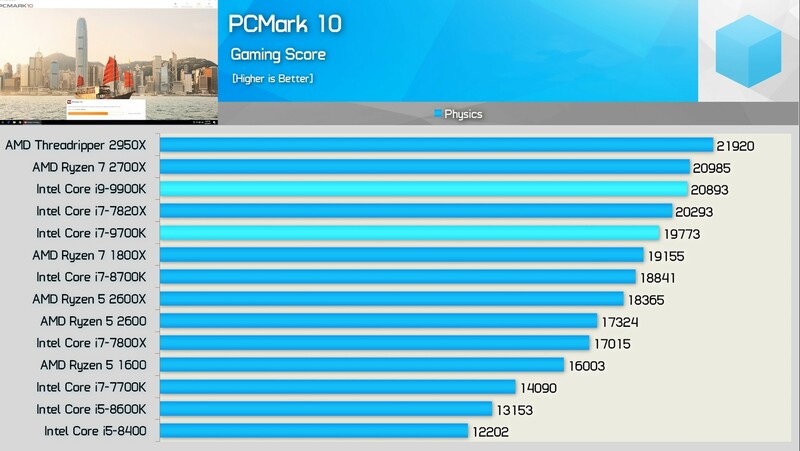 The benmarks are sourced from HardwareUnboxed’s great review of the i9-9900K. 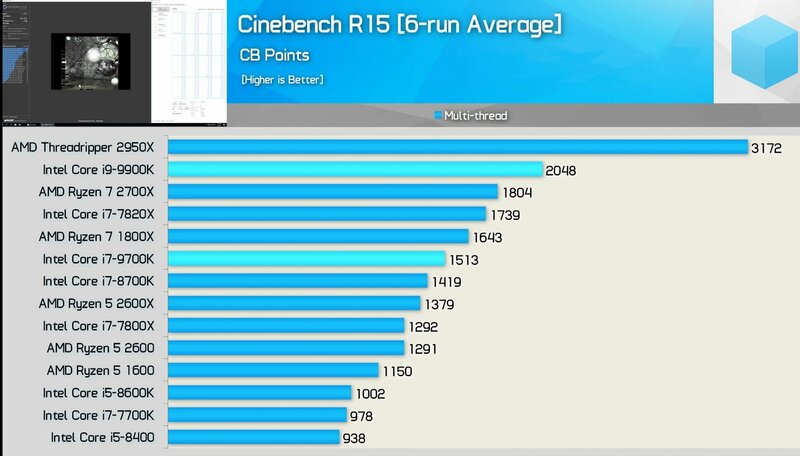 Looking at these scores, it’s obvious that the i9 9900K is a very strong performer, but this comes at a hefty price. The i9-9900K is priced at around 579$ US on Newegg, while the Ryzen 2700X is priced at 300$. For someone looking for value, this doesn’t make any sense, the 2700X even manages to beat the 9900K in PCMark 10. The pricing of the 9900K puts it dangerously close to Threadripper levels. For someone whose sole purpose is rendering and other professional workloads are better off getting the Threadripper 2950X priced at around 899$ US. 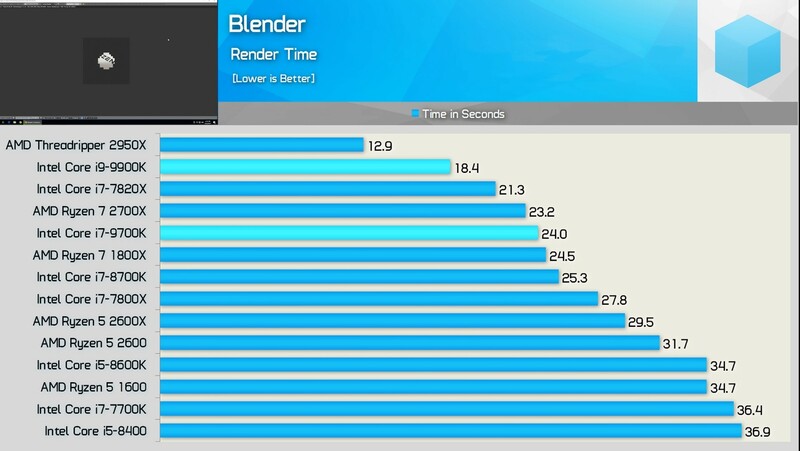 Intel stated that the i9-9900K was supposed to be the fastest gaming CPU, which does seem to be true here. 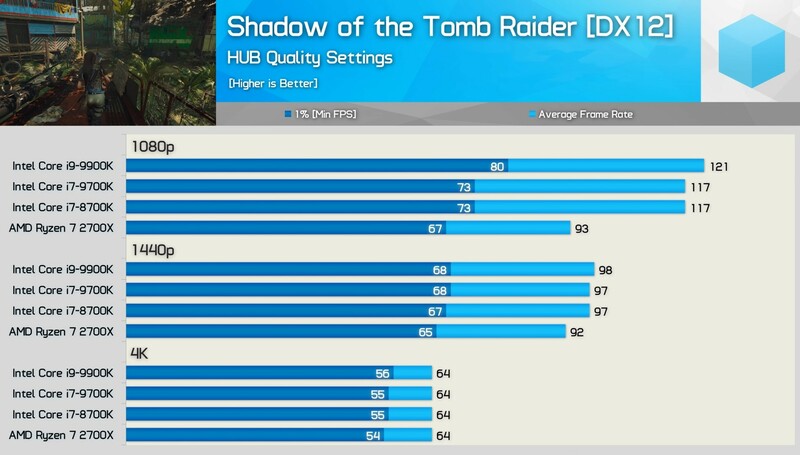 The i9-9900K manages to stay ahead in Shadow Of The Tomb Raider, while matching the other Intel processors in Assassins Creed Oddesy. 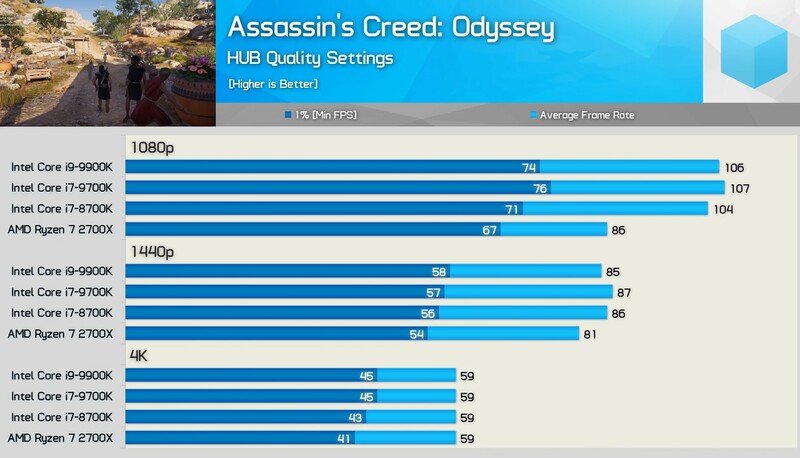 But this is only true for 1080p, in 1440p there’s marginal difference between the CPUs, while all of them match in 4K. So, the i9-9900K only makes sense for people who want high refresh rates in 1080p, but even then you are better off buying the i7-8700K or the Ryzen 2700X and use the extra money for a better GPU. 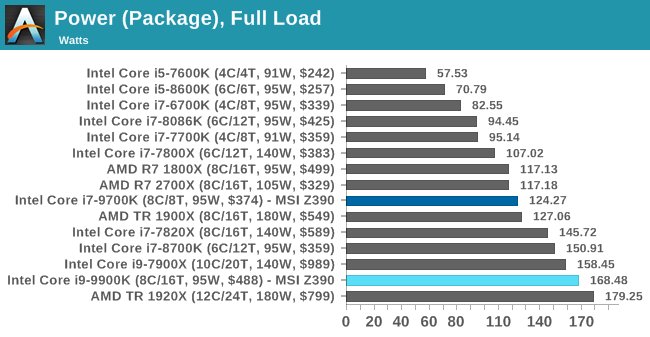 The Data here was taken from AnandTech’s review of the i9-9900K. Intel puts the TDP of the i9-9900K at 95W, but it’s inadequate to hit turbo on all cores. The CPU draws a total of 210W with all cores on turbo, which is insane. The stock Intel cooler will be grossly inadequate for this CPU, so a good aftermarket cooler is a must. Overclocking results aren’t great either, the i9-9900K gets very hot when clocked above 4.8Ghz. 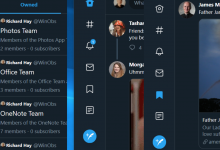 All in all, the i9-9900K isn’t a bad CPU, but it’s not for everyone. 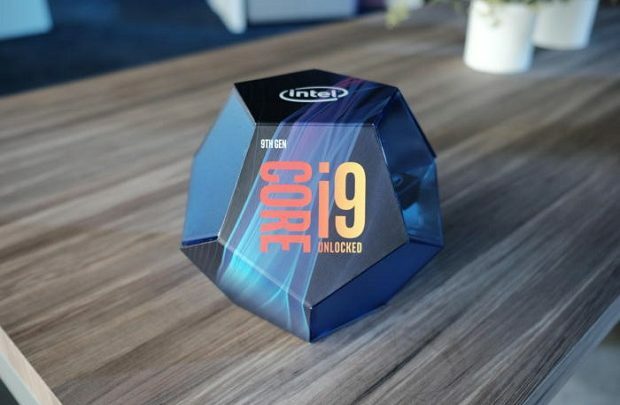 If money isn’t really a concern, then the i9-9900K can be a good all rounder choice, but for everyone else, there are better options.